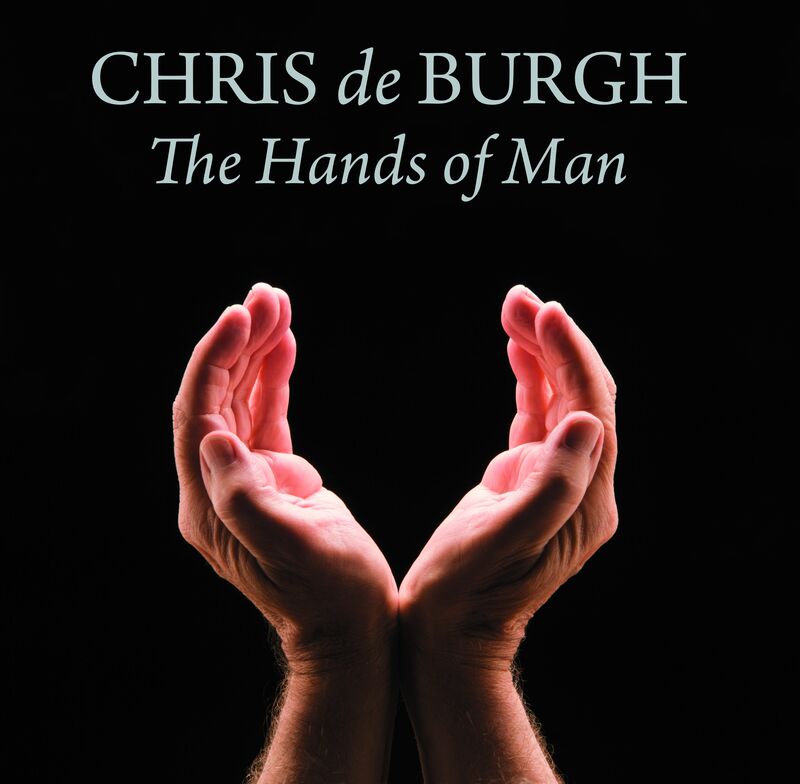 The Hands of Man' is Chris De Burgh's 20th studio album of original new material. The album has been compiled to be listened to like a vinyl record; in two distinct parts, 'Sunrise' and 'Sunset', each introduced by orchestral instrumentals. "I think you have to grow with your ideas, your songs and your music, and that is what I've tried to do," says Chris. "On the new record, my intention was to reflect who I am today and the things that I think about." 'The Hands of Man' (the title-track and opening song of the same name) is a collection of 15 diverse songs referencing both the good and bad done by humankind.